Here at The Lookout we would like to welcome you to our new website! 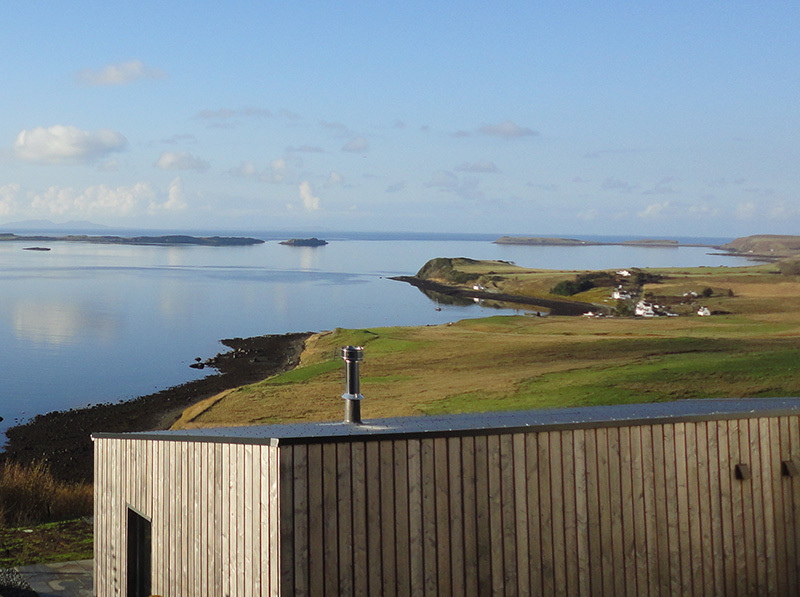 Spring is in the air on Skye, and the finishing touches inside the house have been made ready for the new season. 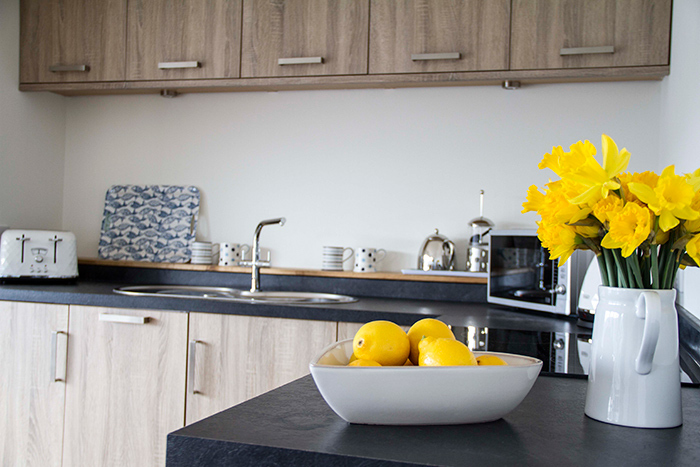 The Lookout is an eco-friendly passive house and features an advanced design air recovery system which means it is a cosy retreat all year round.